The number of vacancies advertised is 14,033 out of which 13,034 are for Junior Engineer. 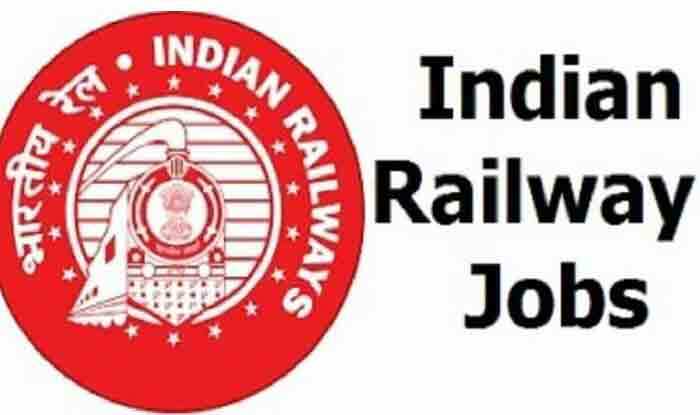 RRB JE Recruitment 2019: Railway Recruitment Boards (RRBs) have released the indicative advertisement for Junior Engineer (JE) recruitment, say reports. The application process will begin from Wednesday, January 2. With more than 13,000 vacancies, the number of applications is also expected to be big. Candidates must check the eligibility criteria before applying. The number of vacancies advertised is 14,033 out of which 13,034 are for Junior Engineer. Forty-nine vacancies are for Junior Engineer (Information Technology), 456 vacancies are for Depot Material Superintendent, and 494 vacancies are for Chemical and Metallurgical Assistant. Railway minister Piyush Goyal tweeted about it too. Candidates should be older than 18 and younger than 33 years of age. Age relaxation on upper age will be permitted as per the detailed CEN published on the RRB website. For the post of Junior Engineer, a candidate should have a diploma or a degree in engineering. For Junior Engineer IT post, a candidate should have a PGDCA/ B.Sc. Computer Science/ BCA/ B.Tech. (Information Technology)/ B.Tech. (Computer Science)/ DOEACC ‘B’ Level course of three years’ duration or equivalent from a recognized university. In case of Depot Material Superintendent, an applicant should have a diploma or a degree in engineering. For the post of Chemical and Metallurgical Assistant, a candidate should have a Bachelor degree in Science with Physics and Chemistry with minimum 45 per cent marks. 1. The application links will be available on the RRB websites on January 2, 2019, after 10AM. 2. Candidates can apply to not more than one RRB, else their application will be rejected. 3. Candidates will need to upload a scanned image of their photograph and signature in the application form. 4. Those who seek a free travel pass will have to upload an SC/ST certificate also. 5. Candidates should provide their personal email id and phone number in the application. RRBs will send all communication related to the exam on the registered email id and phone number only.